In 2003, in Iraq, I was lucky enough to see some of the ancient historical sites near Mosul that have recently been destroyed by ISIS. The news of this thoughtless destruction of history hit hard. Recently I was looking through photographs from neighboring Iran, where I lived and worked for over a year before the Green Uprising in 2009. While in Iran I had the chance to do some traveling just a tourist, visiting historic sites. 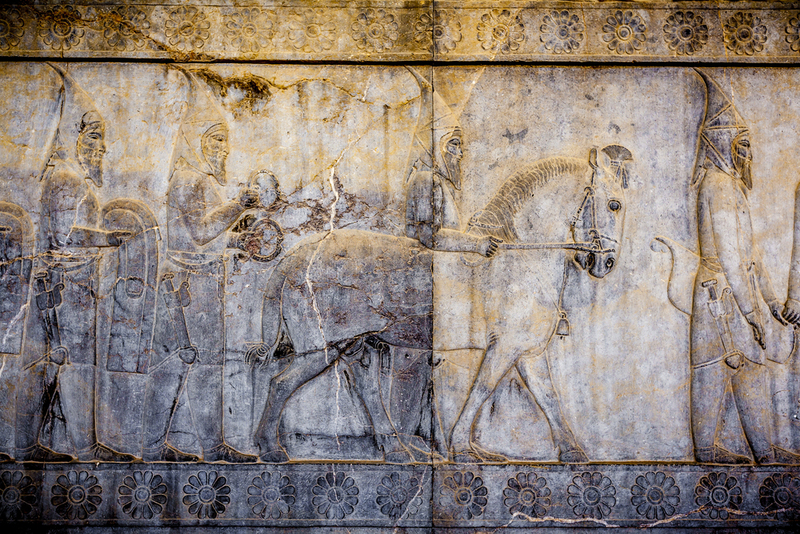 If you've never been to Iran, I can't recommend it enough as a place to travel, especially for history lovers. One picture in particular I took in Persepolis stuck out at me: The photograph shows a mural carved in stone: the top half was intentionally desecrated to obliterate the faces depicted in the mural; the bottom half was protected, apparently because it was buried underground. 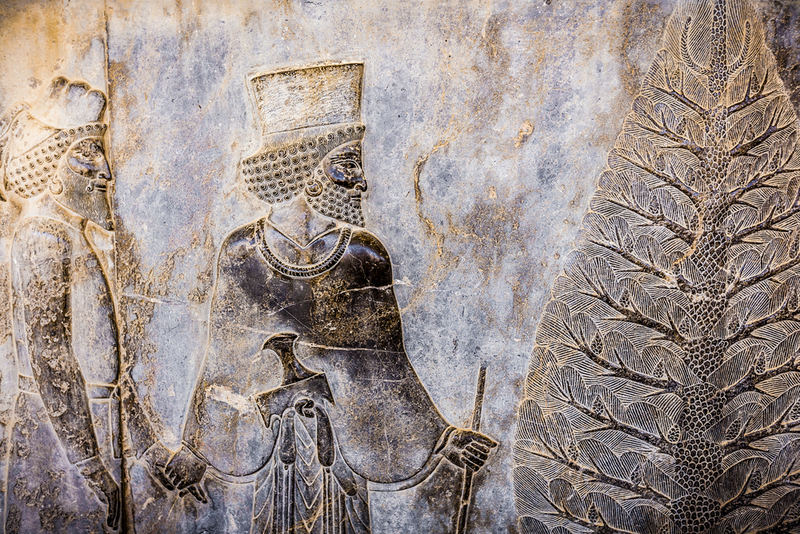 Persepolis has suffered damage several times in its history, including desecration from invading Arab armies and, previously, being burned by the forces of Alexander The Great. The kind of destruction of historical places that we see now in Iraq and Syria by ISIS has happened in the past. 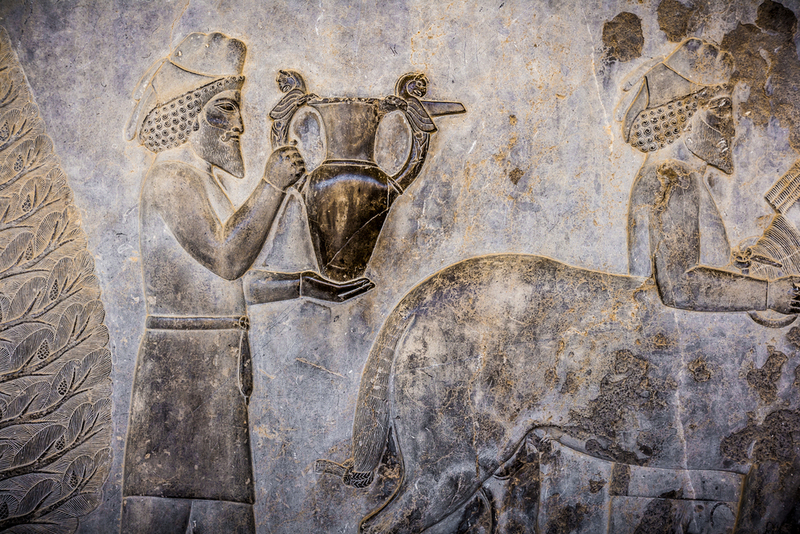 Given the turmoil of history, it's amazing that sites like Persepolis still exist at all, after thousands of years, and it reminds us how dearly they need protection. 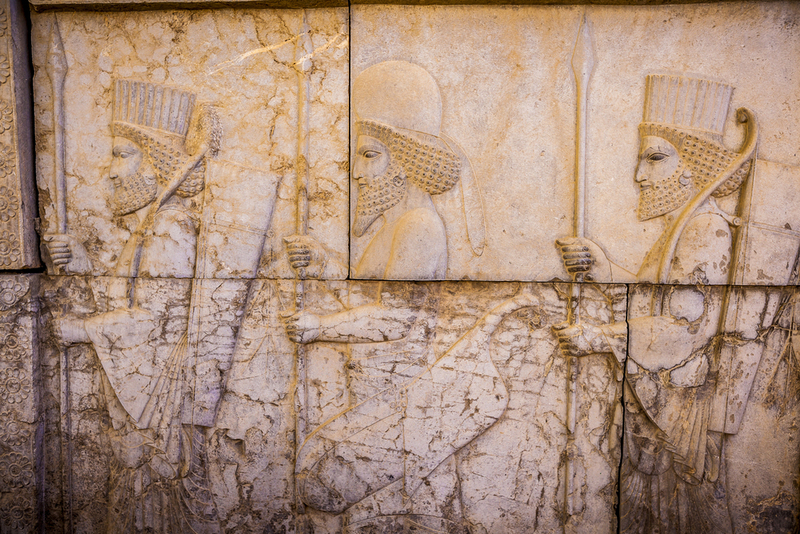 Persian soldiers on the Staircase of All Nations at Persepolis, Iran. These ancient carvings were protected from damage by being buried. When you look at them, you have to pinch yourself to remember the murals are thousands of years old. Protected from the elements for much of their extremely long history, many of the stone carvings still look like they were made yesterday. The detail chiseled into the rock is truly extraordinary. It seems sometimes the only way to preserve history is to bury it.